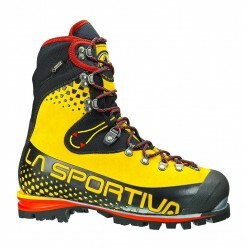 Challenging shoes for demanding expeditions. 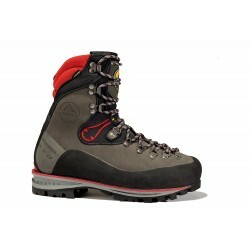 Expedition shoes must fulfill all the requirements for performance and quality in every situation. 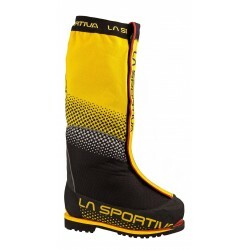 In our store you can choose according to your wishes.